Nothing beats a classic round handled wooden spoon for stirring the pot. 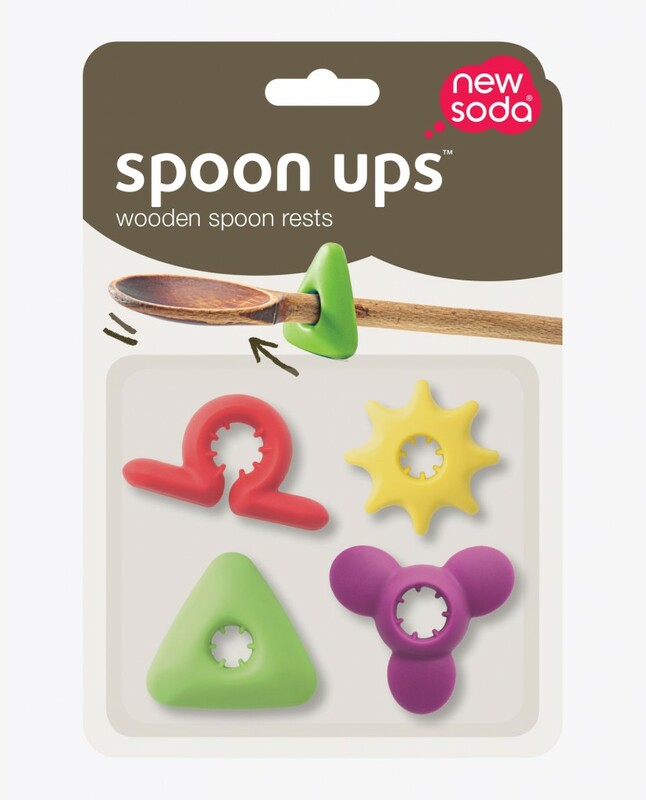 spoon ups™ retro-fit your favorite round handled spoon and provide a little rest that lifts the stirring end above the worktop. Free up space taken by traditional spoon dishes and improve hygiene. With a sharp tap of the spoon on the pan before putting it down, spoon ups™ keep your kitchen top free from mess. 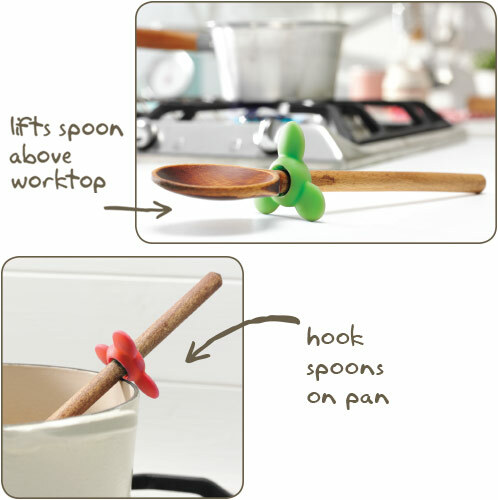 You can slide the ‘spoon up’ out of the way before stirring a deeper pan or move it to the handle end to hook over the side and stop the spoon from falling into the food. Upcycle your favourite old wooden spoon! 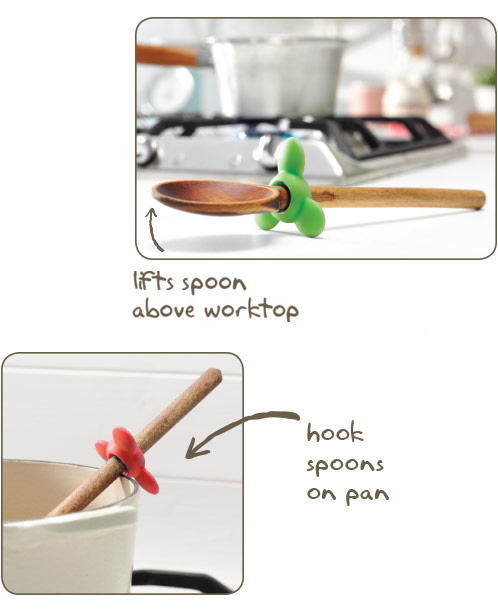 spoon ups™ keep your kitchen top free from mess.